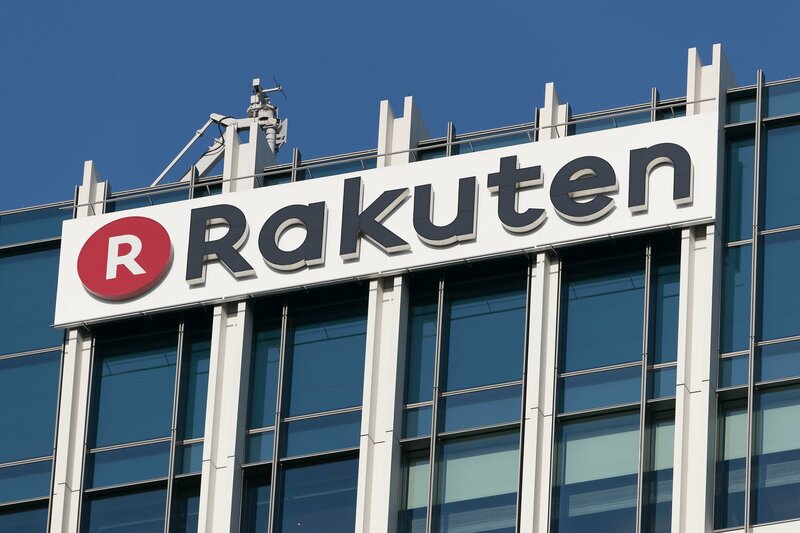 Intelligent Reach and integrated marketing solutions provider, Rakuten Marketing Japan (RMJP), have announced a partnership which enables RMJP to exclusively distribute the market-leading Intelligent Reach Product Visibility platform in Japan. Rakuten Marketing Japan provides marketing services covering affiliates, display and paid search. They wanted to improve product data quality to drive performance and increase Return on Advertising Spend (ROAS) for their customers. Intelligent Reach’s ability to augment product data enables agencies, brands and retailers to increase ad relevance and visibility across channels, reducing cost-per-click while increasing product ad conversion rates, revenue and ROI. Intelligent Reach is a cloud-based eCommerce software provider, helping retailers and brands ensure their products are found more often, by higher-converting buyers – through exceptional product data and clever bid management. Some of our clients include leading retailers and brands such as River Island, House of Fraser and Topshop. With offices in London (HQ) and Melbourne, our emphasis is on both technology and high-quality services, to help our customers succeed. 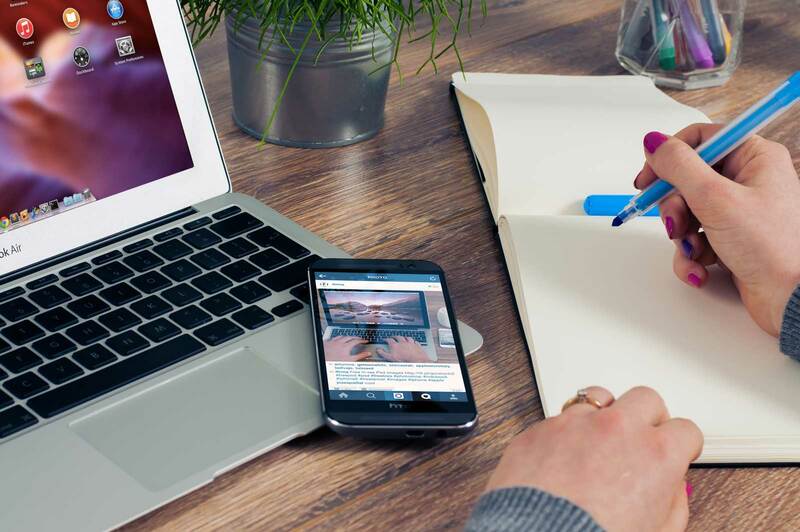 Rakuten Marketing is the global leader in integrated marketing solutions across all channels and devices, delivering data-driven personalised ad experiences which enable marketers to achieve the full potential of digital marketing. Based in San Mateo, CA, they have offices throughout the world including Australia, Japan, the United Kingdom and Germany. Rakuten Marketing Japan is based in Tokyo, providing cutting-edge solutions by owned services and exclusive partnered services.